A weekly podcast of search industry discussion and analysis from the BlackTruck Media + Marketing team. Topics include search engine optimization (SEO), search engine marketing (SEM), pay-per-click advertising (PPC), content strategy, local SEO, social media, and other areas of digital marketing. Subscribe on SoundCloud, iTunes, or Stitcher. 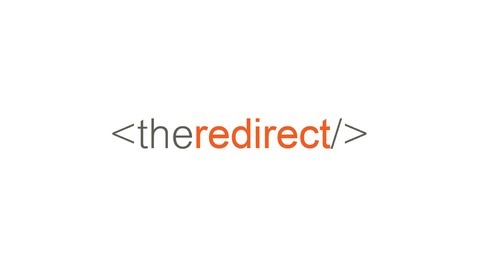 Episode 67 of The Redirect Podcast: We take a moment to introduce a new voice to the show. Lauren Milligan takes the mic to talk about digital ads as an affordable research tool to understand your audience. Plus, we head down the path of empathy in search marketing and how customer service-type roles can help you understand more insights about your customers. 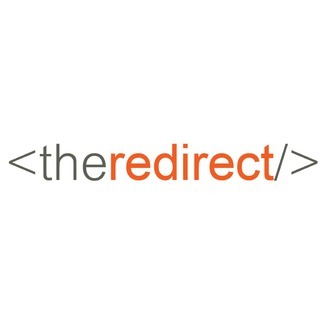 This and much more on The Redirect Podcast.